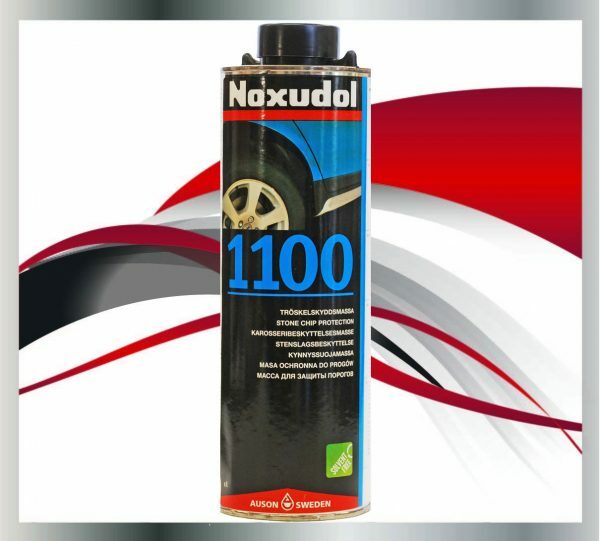 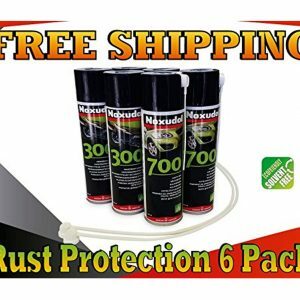 Noxudol 1100 is a waterborn abrasion protection for underbodies along with car wheel arches with excellent anti-corrosion properties. The material has very good adhesive properties and is hardwareing. 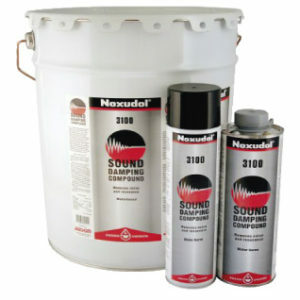 Depending on the surface, the product is applied with a brush or a spray in an even layer to create a dry film. 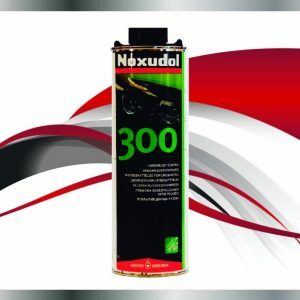 After drying, it forms a solid and elastic film. 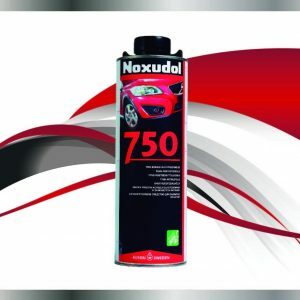 The dry film protects against damages caused by flyiing stons, ice and other mechanical ware.